JLPGA: Three In A Row For Bo Mee? 2017 has been a disappointing year so far for Bo Mee Lee. From thirteen starts, Lee has only secured two top ten finishes. This week, Lee will defend another 2016 JLPGA title-the Earth Mondahmin Cup, and has the opportunity to win this tournament for three years in a row. Lee desperately needs to kickstart her season and a victory this week would certainly provide her with a much needed boost of confidence as the season draws ever closer to its midway point. After withdrawing last week due to illness, Order of Merit leader Ha Neul Kim will return to action. 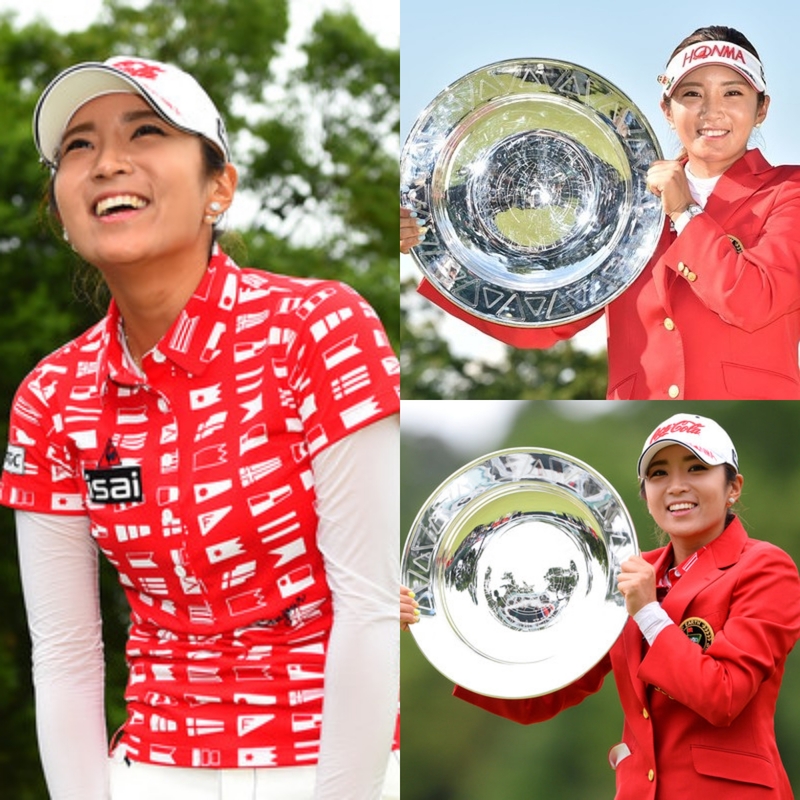 Kim has taken over the reign from Lee as the top JLPGA player this year and could stamp down her dominance even further by claiming her fourth win of the season. Shinae Ahn also returns to Japanese shores, and with this tournament being hosted not too far from Tokyo, the spectator numbers are anticipated to reach record levels, especially if Ahn can make it to the weekend. Korean Golf News JLPGA: Three In A Row For Bo Mee?